A castle from where Mary, Queen of Scots escaped, after being held from 1567-8. Set on a small island in Loch Leven. Come and explore Gartmorn Dam Country Park! Today Gartmorn is a peaceful retreat for people walking, cycling, horse riding, fishing or picnicking. Leisure pool with flumes, wild water. Monkey jungle and much more, cafe. 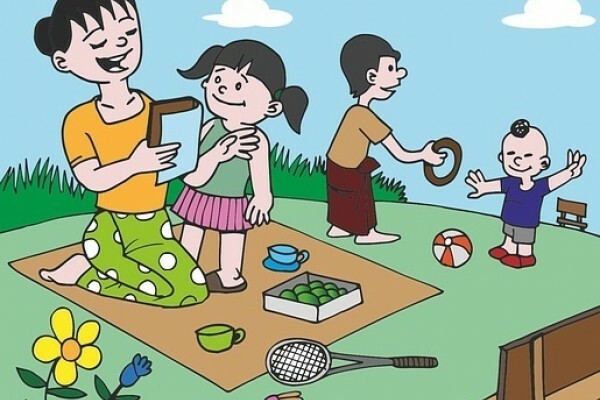 Plenty of activities here for your kids! 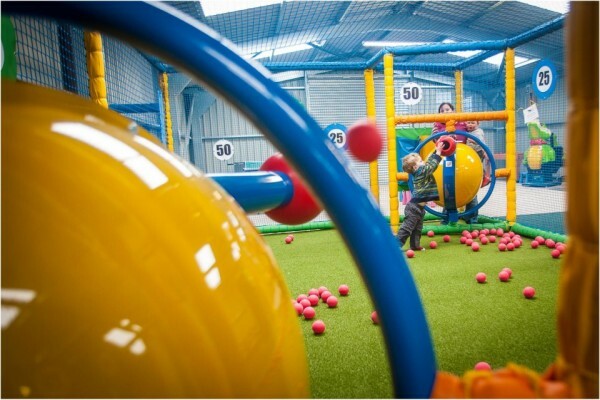 Large Play Fort, Pedal Go-Karts, Crazy Golf,Trampolines, Farm Animals, Jumping Pillow and much more. Indoor Play Area for under 7's. 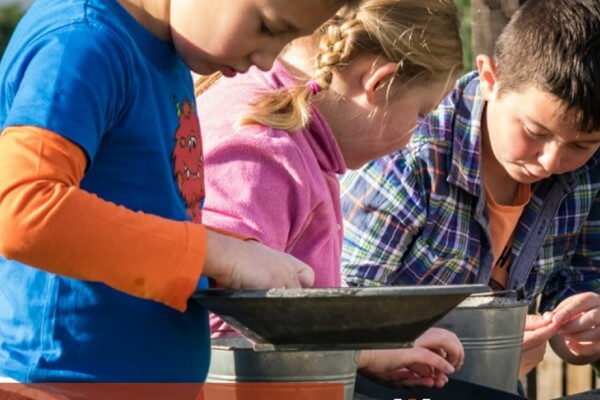 Family safari, goldpanning and more for the kids! 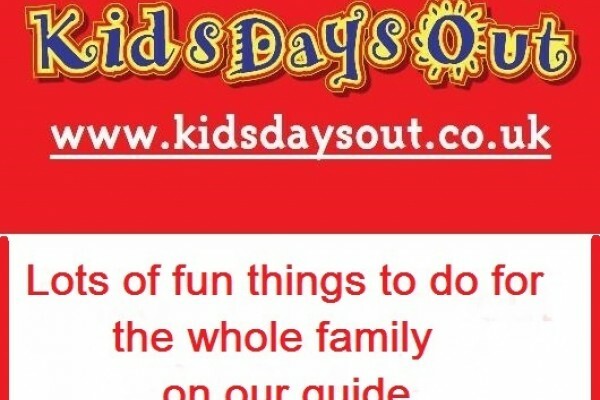 A great day out for the children including and deer park. Childrens parties. Special school programmes. Gift shop. Dating from the 14th century! 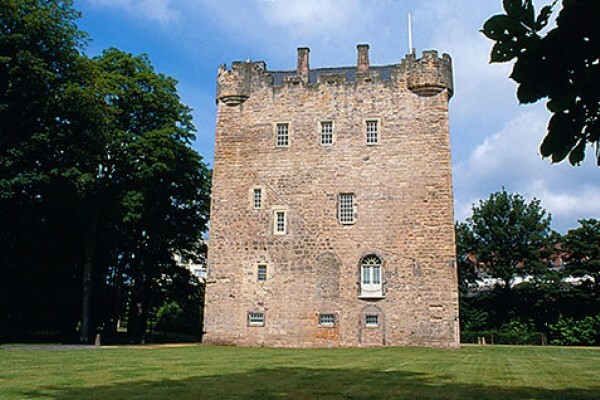 Alloa Tower is the largest surviving keep in Scotland. 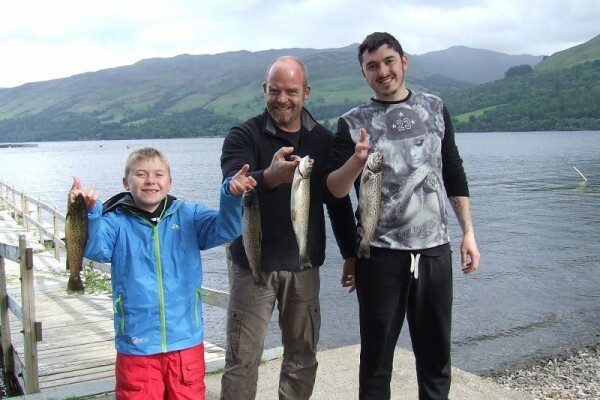 Visit the trout farm and fishery and try your hand! Try fly fishing. Free tuition for beginners. Picnic area, farm shop. 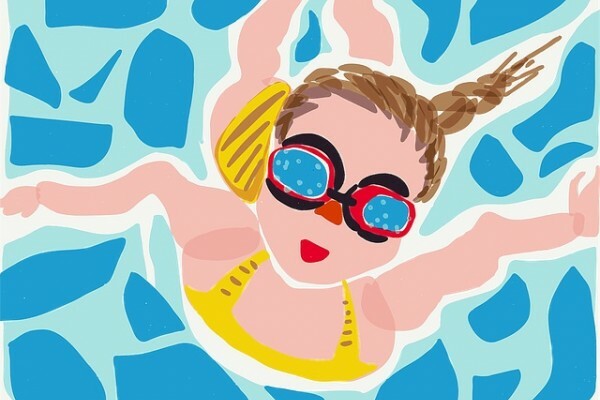 Action Glen, Scotland’s premier adventure centre has everything you need for a great family day out with over 30 activities. 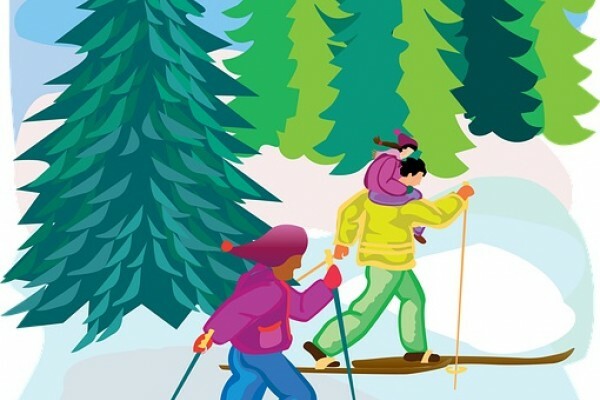 The centre offers a whole range of snowsport activities including skiing, snowboarding, tubing lets and blading throughout the year on its 120m dry ski slope. 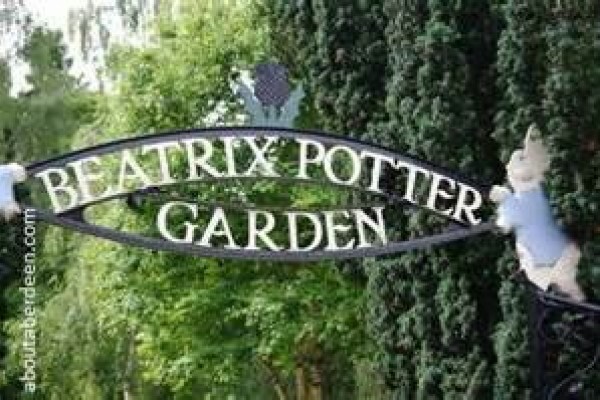 The 'Beatrix Potter' exhibition explores the history and heritage of her work, using interactive activities for children! You need to Go Ape - tree top adventures. Special offers on our site! 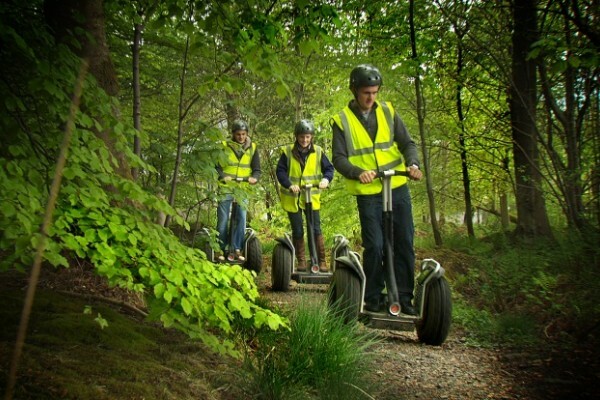 Discounts on Go Ape Tree Top Adventures & Segway with 29 centres around the UK in some of Britains best forests. 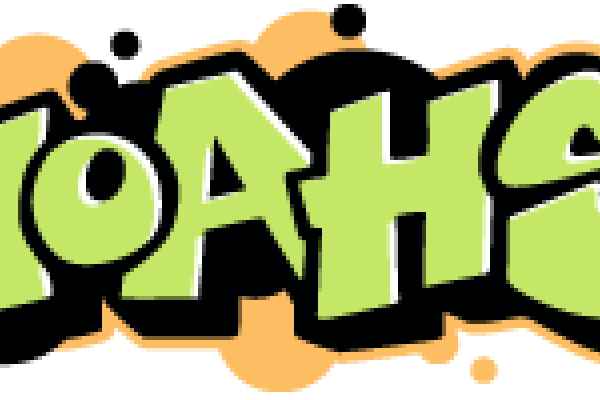 Bungee Trampolines, Laser Bug, Climbing Wall, Bouncy castle, Inflatable slide, Segways, Archery, Air rifles, Paintball Range, Land Zorbs. 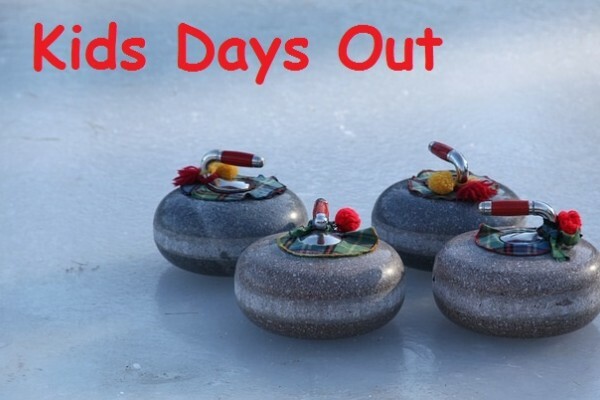 All the family will have a great day out. Unique collection of information, photographs and artefacts from the local area & people which ties in to stories and displays of how their use. 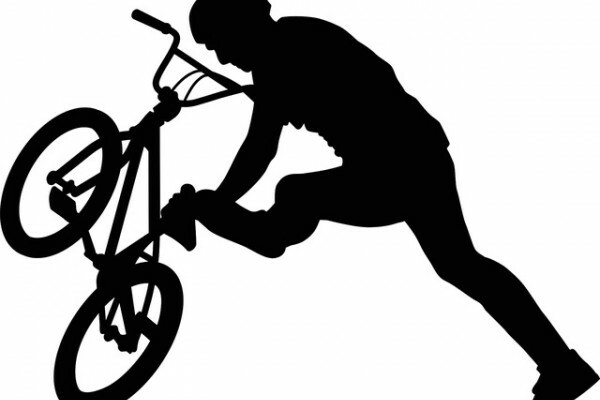 High quality mountain bike hire. Adult and child frames, child trailers, child seats and routes to enjoy. A day out at a great castle near Pitlochry! 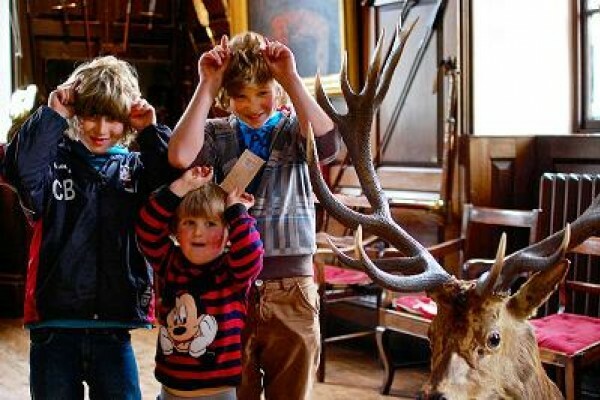 There's lots of family fun to discover at Blair Castle, from our Deer Detectives activity to our Bagpipe-playing Santa Claus and lots more. 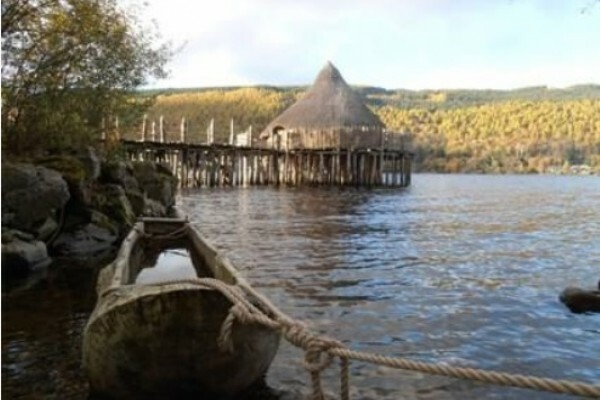 Discover how and why these ancient people built their homes in the water, and experience first-hand how they lived. Full tours. School. Child Friendly Visitor Centre in beautiful Perthshire. 100 acre Wildlife Centre. Indoor and outdoor children's play areas, picnic tables, BBQ's, petting hatchery, gift shop and cafe. Ice-rink with eight lane curling available from September to April. Indoor Bowling arena. Conferences, exhibitions and shows.